The week in review with the Guildnews crew—gamescom edition. 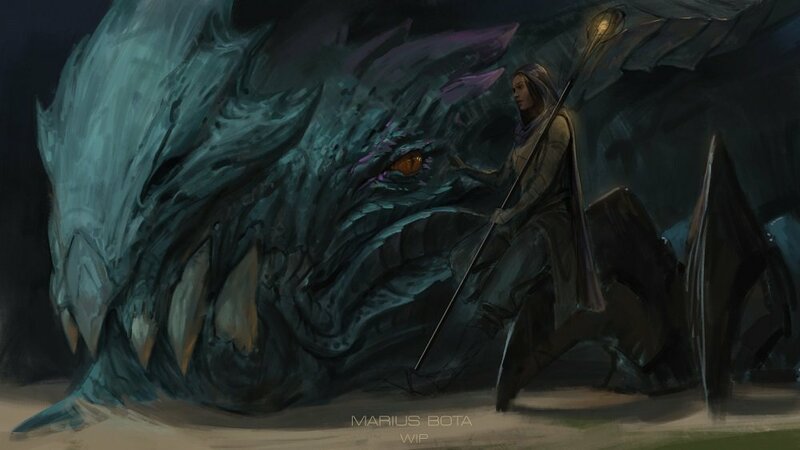 REBROADCAST: Marius Bota will be working on his amazing Aurene artwork. You can also find all the previously created artworks on the Guild Wars 2 Art Show Flickr Album. 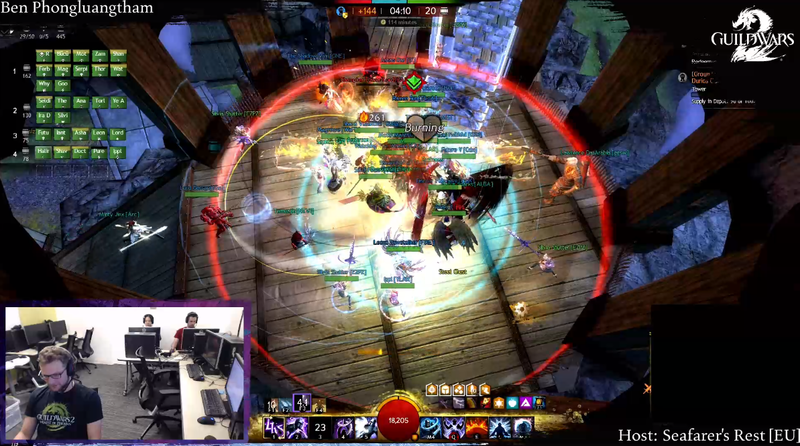 PRE-RECORDED: Tune in this Friday for a special edition of Guild Chat! Host Rubi Bayer, Game Director Mike Zadorojny, Game Designer Clayton Kisko, and Design Team Lead Byron Miller are using the latest asuran holotech to record their trip to Cologne, Germany, where they’ll check out the gamescom convention and meet up with fans at the Guild Wars 2 community event. God-Slayer Bow Pack, Jormag Dye Kit, and Sport Sunglasses Are Available Now!